There are great expectations of balance in financial system liquidity this week as a result of maturing treasury bills worth N67.65 billion. In addition, analysts and market players anticipate stability in the interbank lending rates during the week. Last week, Central Bank of Nigeria (CBN) auctioned T-Bills worth N229.85 billion via the primary market. A breakdown of the exercise showed that 91-day bills worth N10.25 billion, 182-day bills worth N26.60 billion and 364-day bills worth N193 billion were sold to traders. According to Cowry Asset, the respective stop rates of the above bills fell to 12.10 percent from 12.55 percent, 13.75 percent from 13.93 percent and 13.79 percent from 14.30 percent. Also during the week, T-Bills worth N237.06 billion were sold via the Open Market Operations (OMO). The outflows were partly offset by inflows worth N263.40 billion in matured treasury bills. 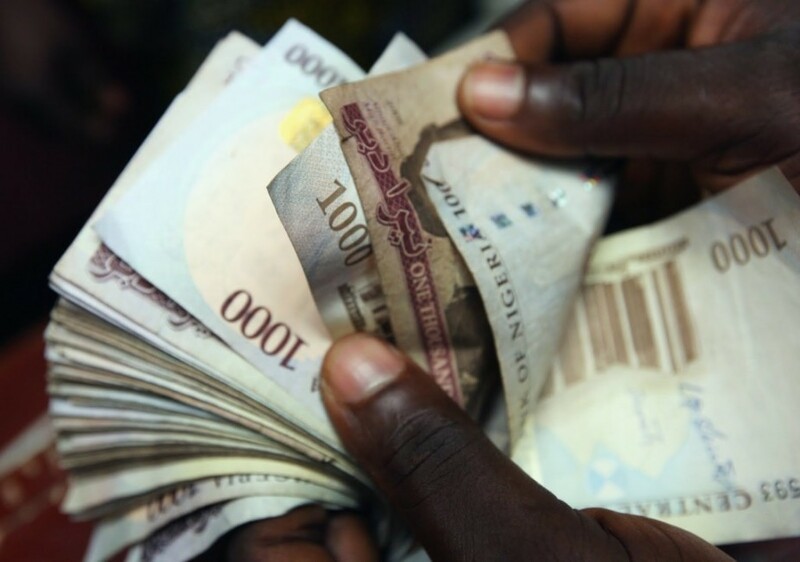 Consequently, Nigerian Inter-bank Offered Rate (NIBOR) for overnight funds and 1 month tenor buckets rose w-o-w to 18.3 percent from 9.21 percent and 14.54 percent from 14.49 percent respectively. However, 3 months and 6 months tenor buckets fell 14.94 percent from 15.87 percent and 15.96 percent from 17.38 percent respectively. Elsewhere, NITTY rose for most maturities tracked amid sell pressure: yields on the 1 month, 6 months and 12 months maturities increased to 13.89 percent from 12.99 percent, 15.28 percent from 14.84 percent and 15.40 percent from 15.35 percent respectively; while, yields on the 3 months maturities decreased to 13.01 percent from 14.25 percent.